July 1941. "An airliner being readied for a takeoff. 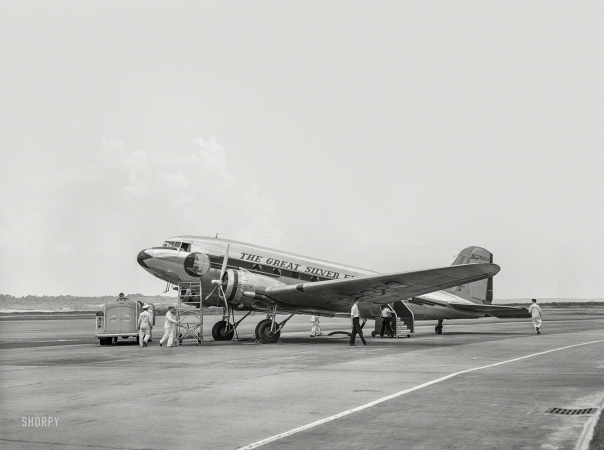 Municipal airport, Washington, D.C."